Lend a Hand: Become a Volunteer with Oregon State Parks! 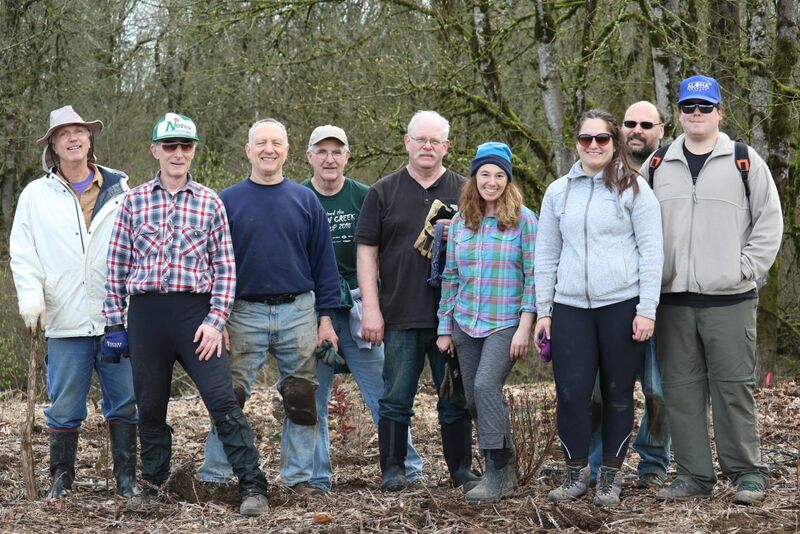 Will you join the Oregon Parks and Recreation Department's volunteer community? Contact US: Please send us an email at park.info@oregon.gov, or speak to someone in our Parks Info Center. Call toll-free at 800-551-6949.